The Legacy of Disease: Organized by London-based global charitable foundation Wellcome Trust, Contagious Cities is a cultural project running in Geneva, New York City, and Hong Kong that addresses the social and cultural effects of historical pandemics. 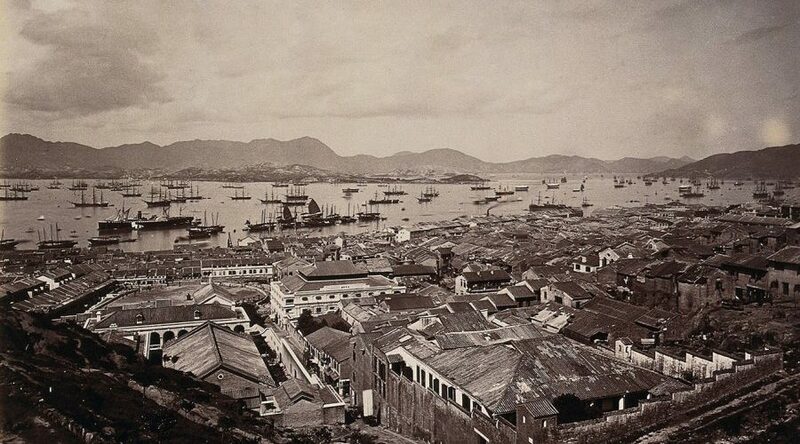 In Hong Kong, the multidisciplinary program will encompass incidents such as the 19th century plague and SARS with an array of events such as a talk about SARS at the Hong Kong Science Museum and group art exhibition “Far Away, Too Close” at Tai Kwun, which explores the emotional and psychological impact of disease. When? January – July, 2019. Where? Various locations across Hong Kong.